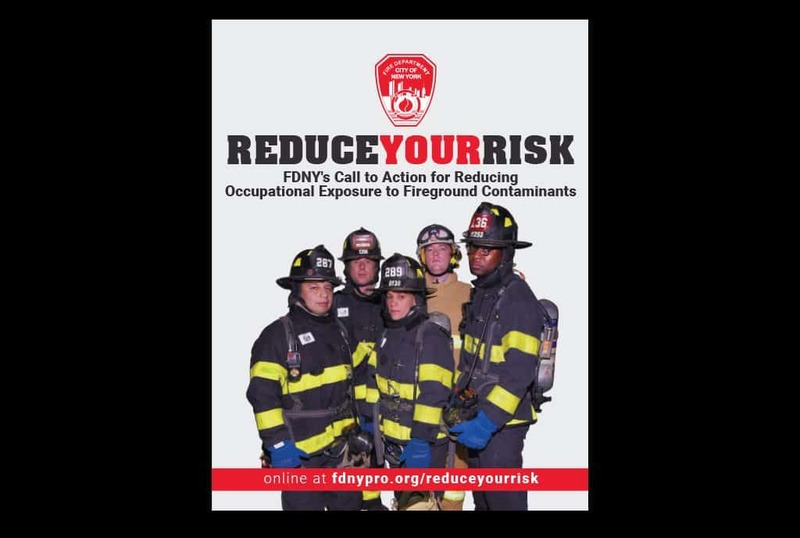 “We at the National Fallen Firefighters Foundation and the First Responder Center for Excellence are honored to partner with the FDNY and the FDNY Foundation on the FDNY book, Reduce Your Risk and all efforts to help reduce firefighter cancer,” said National Fallen Firefighters Foundation Chief Ron Siarnicki. Studies show Firefighters have a 14 percent higher cancer rate than the general public. Reduce Your Risk is the Department’s call to action for reducing occupational exposure to fireground contaminants. 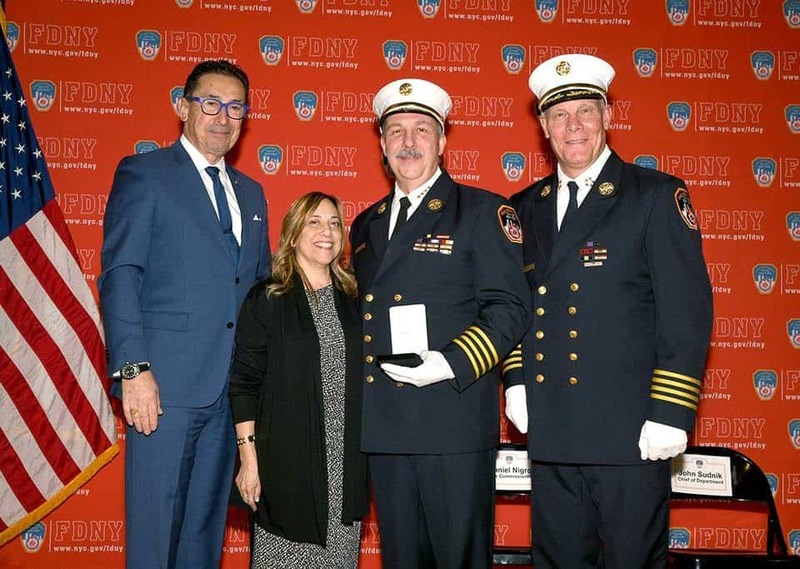 In the book, Assistant Chief Ronald R. Spadafora, who succumbed to World Trade Center-related cancer on June 23, stressed how important it is for those in the fire service to get more informed about cancer risks. In coordination with the First Responder Center for Excellence, the Fire Service Occupational Cancer Alliance, the National Fallen Firefighters Foundation and the FDNY Foundation, learn more about our new cancer reduction initiative here. One of the greatest attributes of FDNY members is that they always will go above and beyond to help others. 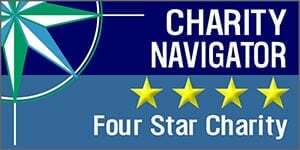 They bravely will enter the most dangerous situations–buildings fully engulfed in flames, hazardous incidents, confined spaces and extreme heights to save lives. This publication is a call to action for all of our members to go above and beyond for themselves – just as they do for others – when it comes to reducing their risk of exposure to contaminants that cause cancer.